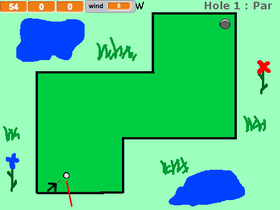 I like to make random games on scratch, but I also like education as well. I like thinking of cool projects that could help you learn interesting stuff. Also, I love orcas and the ocean they live in. I'm working in Python! That's a programing language! Thanks to Scratch, it has been easy to pick up and learn. I'm still here though, so don't worry, I'm not leaving Scratch anytime soon.